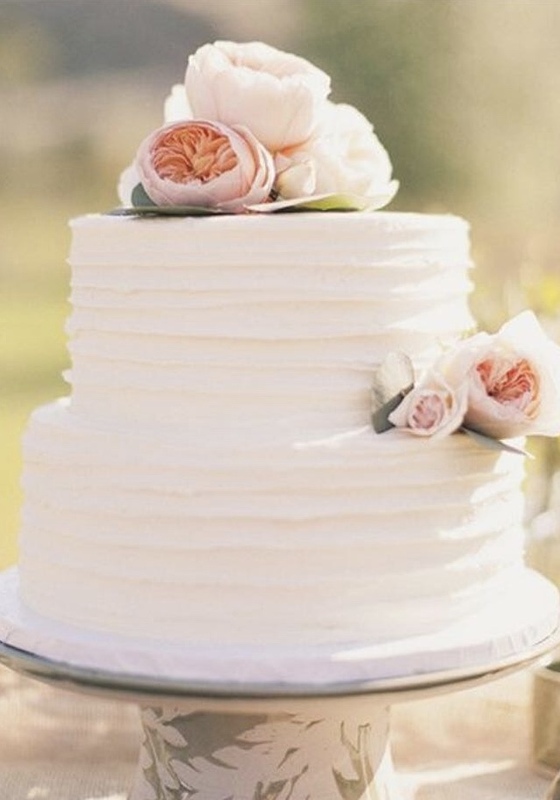 Did you know that having a show cake at events (namely weddings) is all the rage. Elaborate 10 tiered wonders, designed only for the purpose of a looking outstanding, are on the up. Why would anyone want a fake cake I hear you ask……well, let’s explore some of the pros and cons.